The emotional and financial stress the entire family experiences is often nearly unbearable. We understand your pain and we truly want to help. We have achieved three of the highest verdicts and three of the highest settlements in the history of the Federal Tort Claims Act (FTCA) in birth injury cases, against the Air Force, Army and Navy. 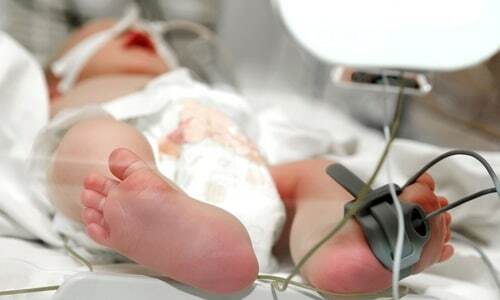 Contact us right away to discuss whether you have a claim for birth injury or cerebral palsy.